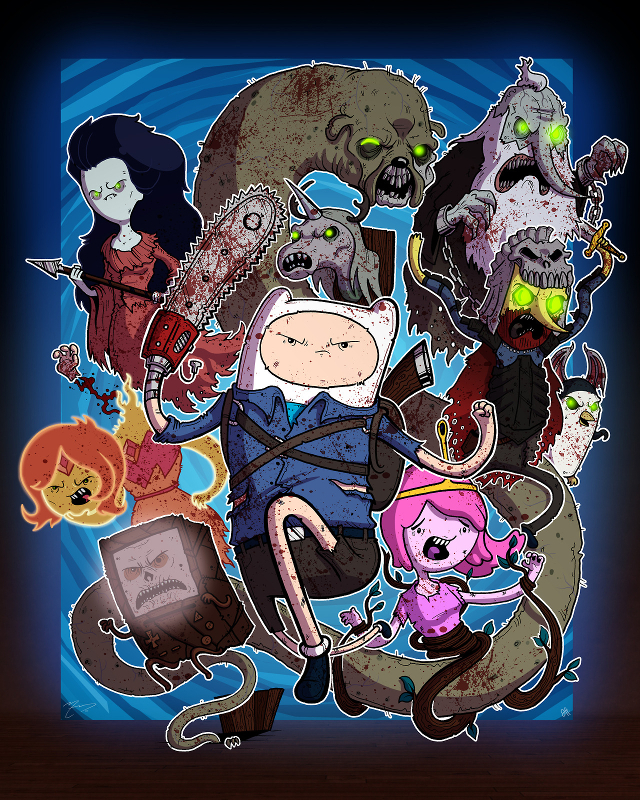 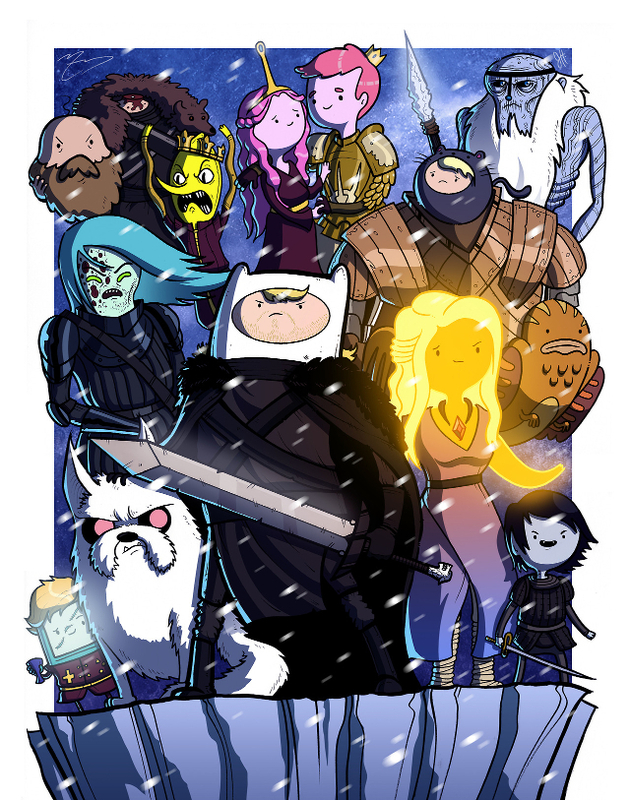 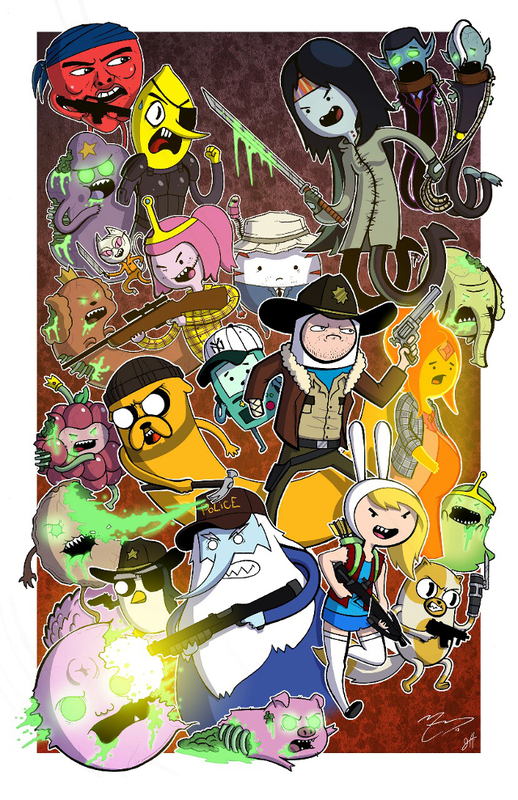 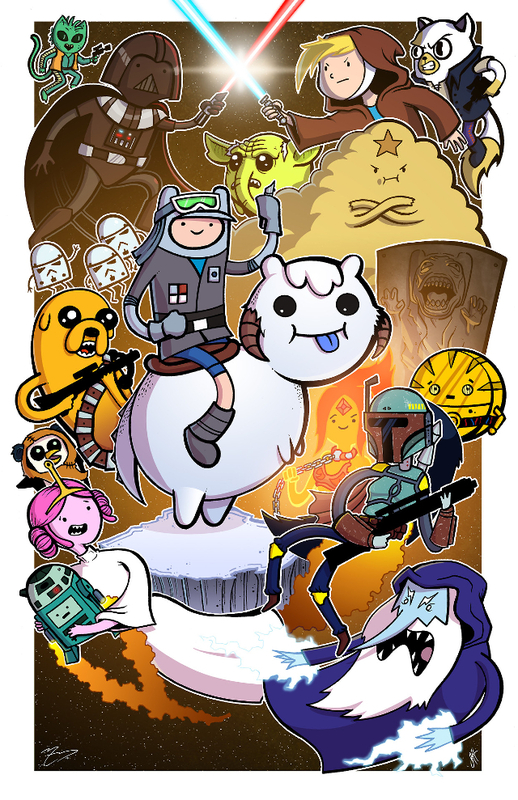 Artists Joe Hogan and Mike Vasquez have teamed up to create awesome illustrations of the animated Adventure Time cast as popular movie, television show, and video game characters. 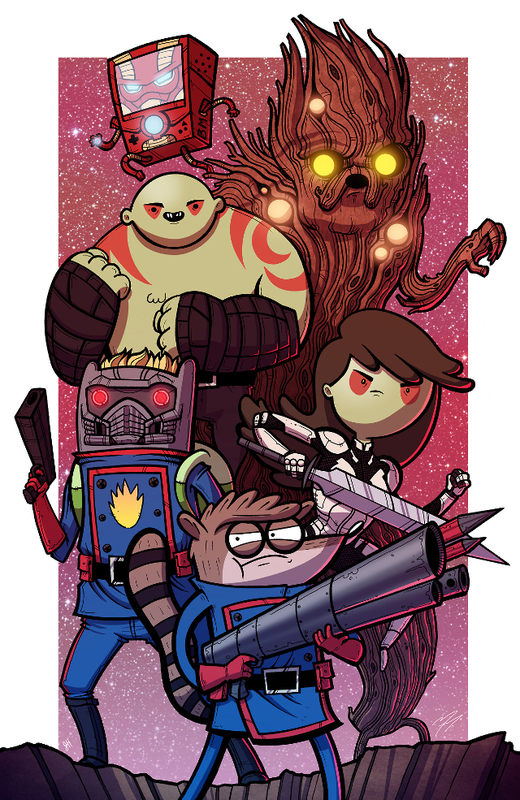 More from the collection is available on Hogan’s deviantART page and Vasquez’s Tumblr blog. 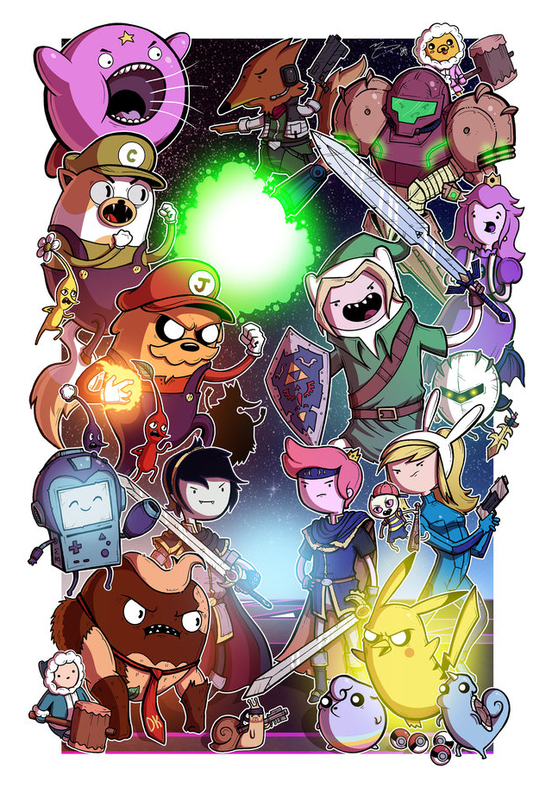 Prints are available to purchase online at Etsy.